Firm head Nancy Black Norelli received the award on the firm's behalf. 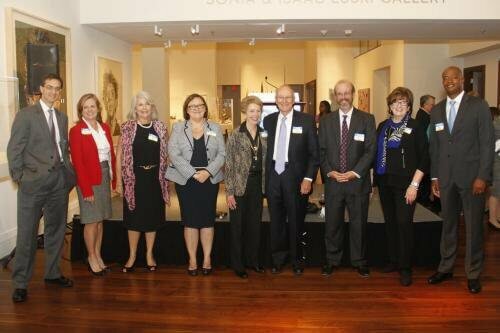 Norelli Law received the "Outstanding Firm Service Award", which recognizes firms whose longtime partnerships and creative contributions have increased the capacities of Council for Children's Rights, Legal Aid of North Carolina, and Legal Services of Southern Piedmont. A special presentation by Charlotte Mayor Daniel Clodfelter was also made at the event to honor former Chief Justice Sarah Parker for her commitment to access to justice in North Carolina. You may read more about the event here.